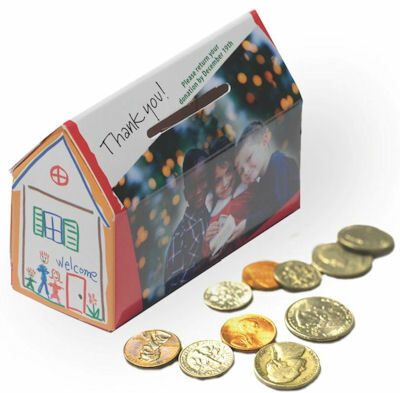 As the depository for the Little Christmas House project, American National Bank had the honor of partnering with HOPE South Florida and receiving hundreds of little Christmas houses during the holiday season with donations of more than $25,000. The ANB team would like to thank all the donors for their kind generosity and for helping HOPE South Florida in their mission to provide hope and shelter for the homeless families in our community. This entry was posted on Thursday, February 20th, 2014 at 3:49 pm and is filed under Uncategorized. You can follow any responses to this entry through the RSS 2.0 feed. You can leave a response, or trackback from your own site.